– 67% of consumers have used a company’s social media channels for customer service. – 53% of customers expect a response within 60 minutes. – 72% of those who have complaints use the company’s social media channels and expect a response within 60 minutes. – 38% of the customers will get angry. – 60% of them take to Twitter to express their anger in a maximum of 140 characters. What does that mean for businesses? Customers are more impatient than ever. And since they virtually live on the Internet, providing customer service via social media is the new standard for brands across industries. In fact, some reports indicate that brands that deliver “Social Media Customer Care” realise up to 7.5% year-on-year financial growth; as opposed to only 2.9% for businesses that don’t. 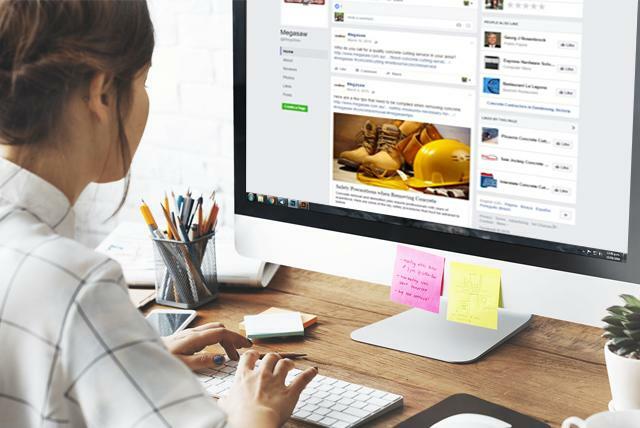 Today’s consumers expect social, real-time responses from the businesses that serve them. This means that today, building a more customer-centric organisation starts with having a strong social media presence. 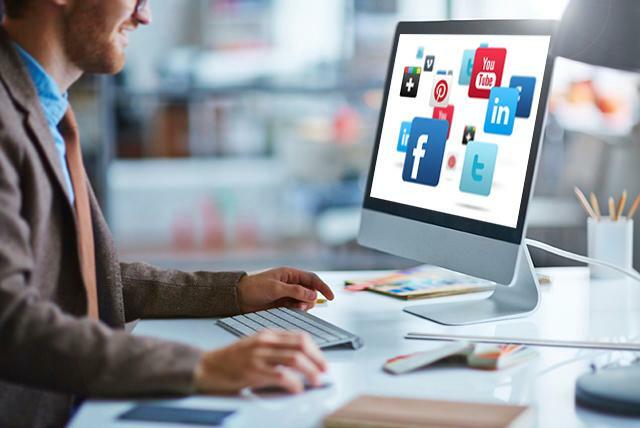 You must have ways to improve your user experience on social media to generate more leads, higher conversions and increased customer retention. Today’s global economy grinds nonstop, 24 hours a day. And given the fact that most customers expect to get help or response to their problems within 60 minutes, let’s face it: you can’t expect them to understand you are supposed to be sleeping when it’s night time. They expect you to be there ready with your answers. That’s why they use social media in the first place. If their queries go unanswered, it’s not just them you’ll lose, rather, the angry customer will make a loud noise about it on the very social platform you are promoting your business on. Nothing hurts a business more than a disappointed customer’s remarks. You won’t have control over who reads the comments. Simply, you can be sure to lose a large number of prospective customers and even leads. And yet, getting a social customer support to become a loyal ambassador of your brand isn’t really that difficult. 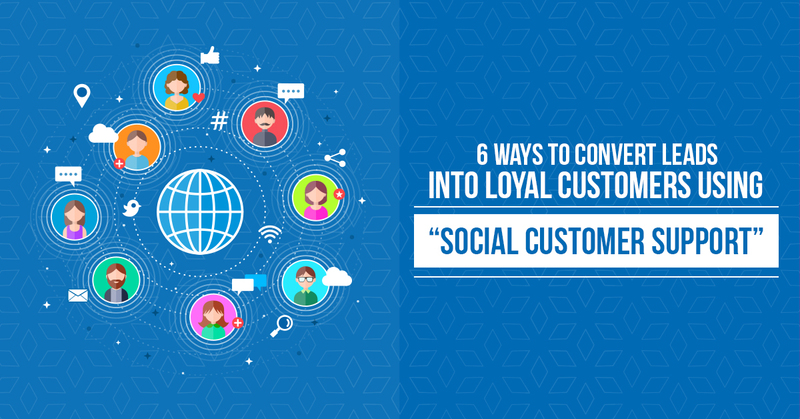 Providing reliable social customer service on your social platform is a powerful way to achieve this kind of customer loyalty. 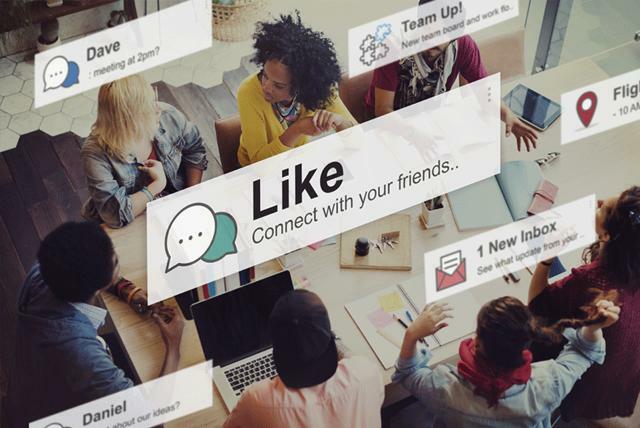 Your social media channels are a powerful business tool for generating great word-of-mouth referrals – the most effective tool for winning customers. Nearly three quarters of all customers consider word-of-mouth as a basic influencer in their buying decisions. Employing a social media customer service team that’s always available to ensure that your customers get a response, is the best way to generate positive word-of-mouth. The biggest percentage of customers that seek you out via social media either have some problem using your product or are in need of some detailed information. Most of the time they already have some information. Your social customer support team will not be of much use to customers if they don’t know enough to provide useful information about your offerings. The customer may walk away feeling unsatisfied or outright annoyed if they get only some generic, vague responses to their questions. You may easily lose customers given the bad impression such encounters leave. 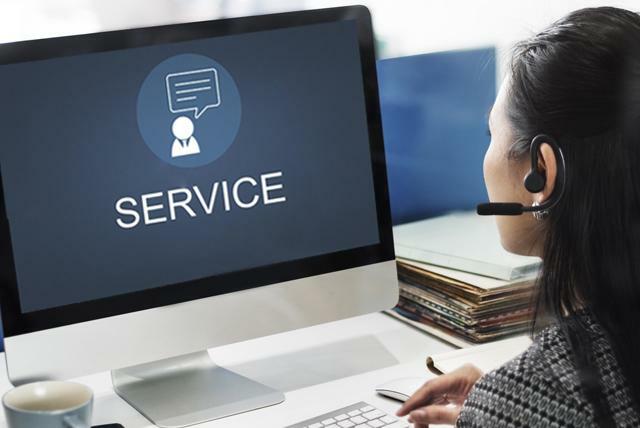 As a solution, the social customer service team might have to always seek the help of your product team every time a complex problem comes up. While this may be common, never underestimate the effectiveness of a social media customer service team that knows your products well. They’ll be quick and effective in their responses. With such knowledge, they will know exactly where to introduce your other products or services seamlessly into the picture as part of the suggested solutions. That way, such a team may directly help with upselling and cross-selling your products. Notice that upselling and cross-selling directly contribute to increased sales. Just because a customer has posted a negative comment about your company doesn’t mean they are uninterested. A lot of businesses tend to look the other way when they encounter such reviews. It’s important to act on negative criticism, more than you do the positive ones. Address each customer’s point of view. Meet those with dissenting opinions halfway and you’ll succeed in making them feel recognised. Treat each nasty or negative comment as an opportunity to show customers just how seriously you take their thoughts and opinions. Every time a customer tweets or posts something about your product or service, your business comes into the spotlight. Prospective customers will be interested to see how you react. They will normally read or follow your responses. So use that opportunity to subtly teach them about your company. – Start by empathising with them, even if the problem isn’t your fault. – Try to solve the problem openly online. – Seek to know how you could make it up to them – this is an intelligent way of asking for a second chance to actually impress the customer. – For a big problem, be sure to have the company CEO, Founder, or Managing Director make a statement or response to the same. Facebook, Twitter and Instagram are some of the most commonly linked channels of business-customer interactions. 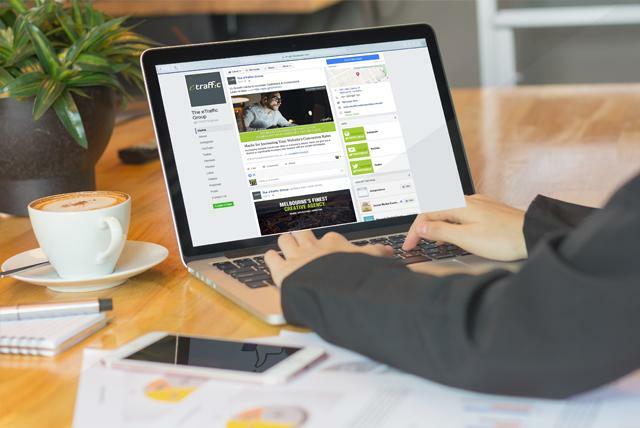 Make sure you practice an Omni-channel online presence. That’s an effective way to learn what’s going on across the Web. Such knowledge will give you great control over your customer activity and its impact on your band image. Asking a customer to ‘Please visit our website for more information’ would be a lot to ask of the customer. Sharing a link to the specific webpage where the needed information is contained however would be a great way to make the customer’s work easy. This should always be your priority. Reducing customer effort in finding what they need helps to drive maximum engagement for your brand. Customers love to be recognised, there could be no better way to earn their loyalty. A customer will be impressed if you mention on social media something they did with your product. Throwing a spotlight on a customer in a modest, realistic and slightly dramatic way will make them feel valued. Be sure to tag them along on the post. Social Media can make or break your brand. It’s up to you to choose which direction to take. If used well, no tool could be more effective. However, on the flip side, if neglected or done haphazardly, it will be extremely detrimental to the future and success of your company.